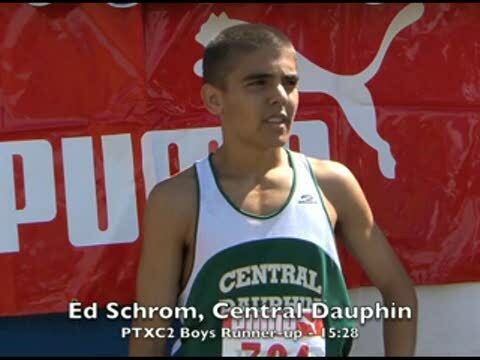 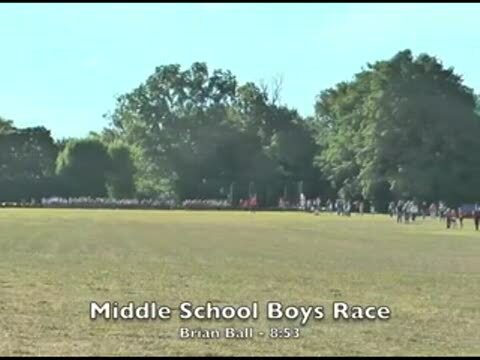 Complete footage of the boys Varsity A race. 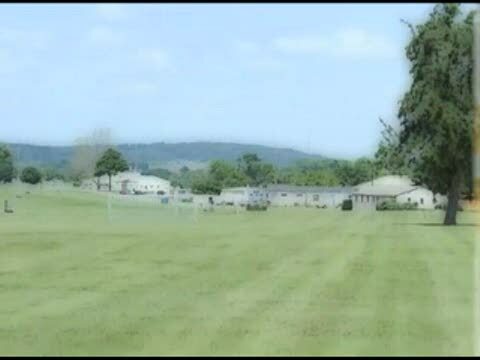 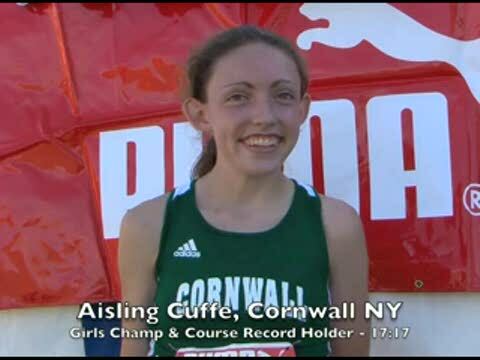 Aisling Cuffe (Cornwall) and Martin Herir (Washingtonville) shatter course records in the season debuts. 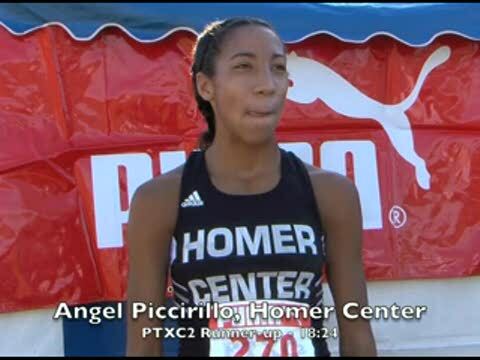 Aisling Cuffe shattered the course record with a time of 17:17. 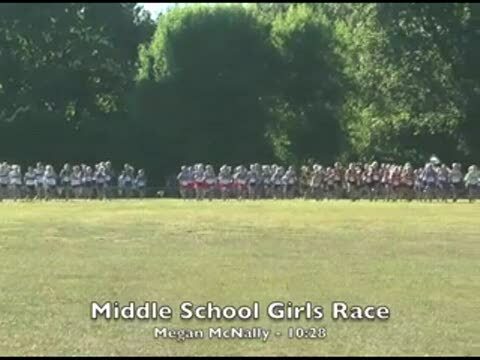 Complete footage of the girls Varsity A race. 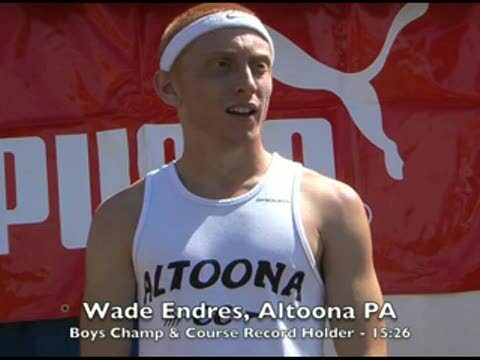 Wade Endress shattered the course record with a time of 15:26.